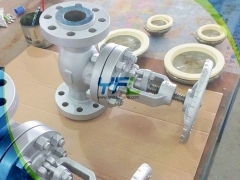 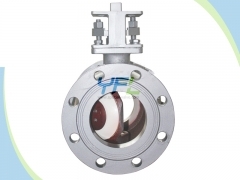 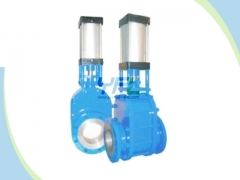 The SV Needle regulating angle type slurry valve is widely used in industries of Aluminum oxide, mining and metallurgy etc. 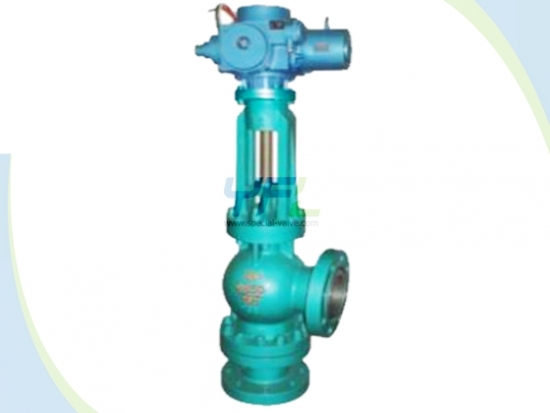 which has slurry contained solid particles. 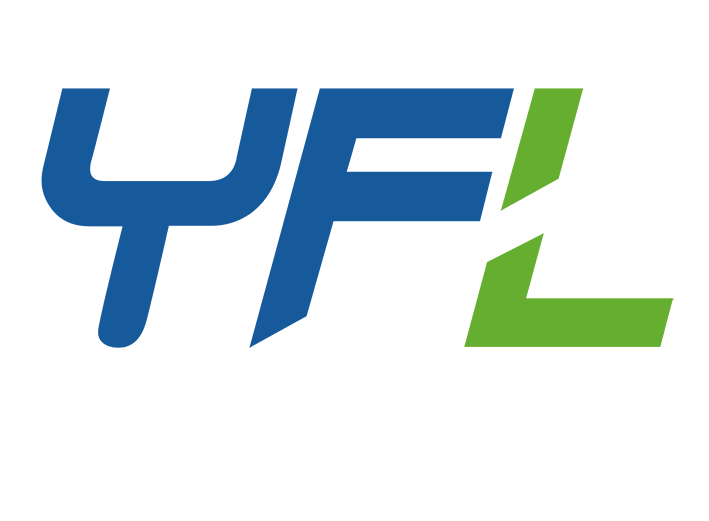 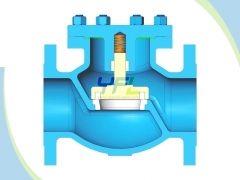 It is easily to remove the scar when scaling to insure the open and close smoothly. 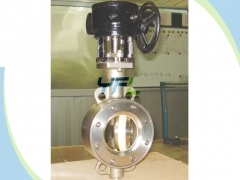 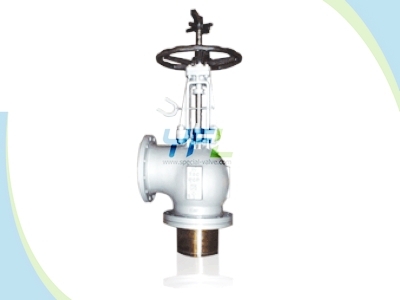 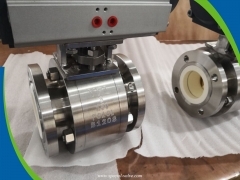 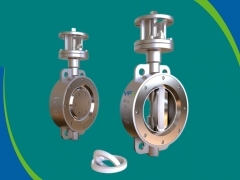 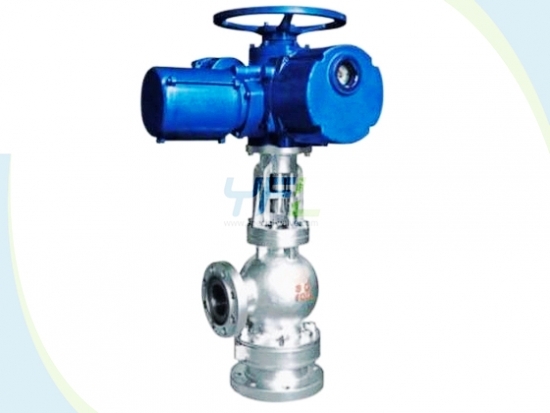 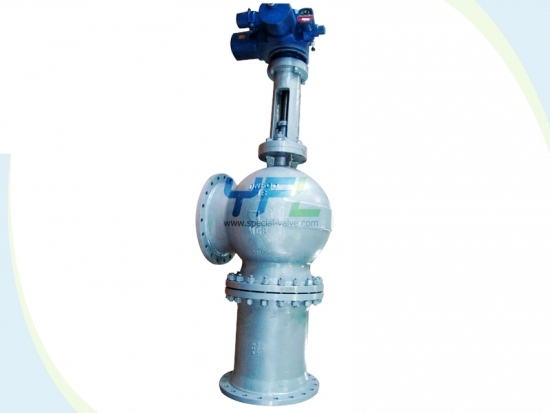 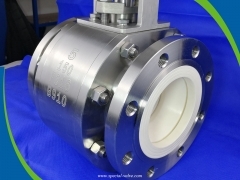 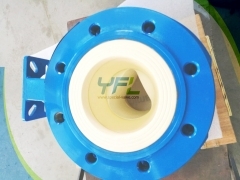 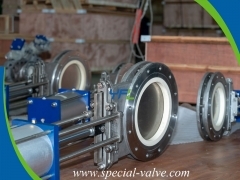 We also supply Three Way Slurry Valve, welcome to view more!